복숭아 and 데이지. In Double Dash. 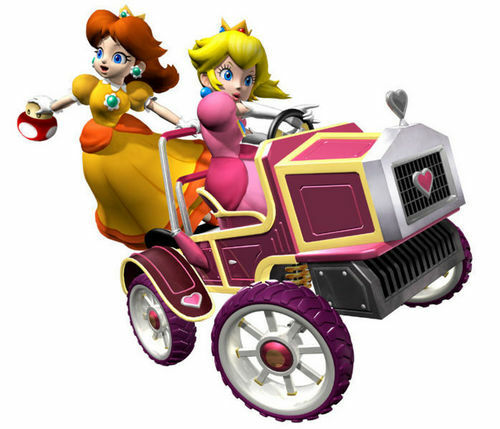 Wallpaper and background images in the Mario Kart club tagged: nintendo mario kart double dash gamecube peach daisy princess.